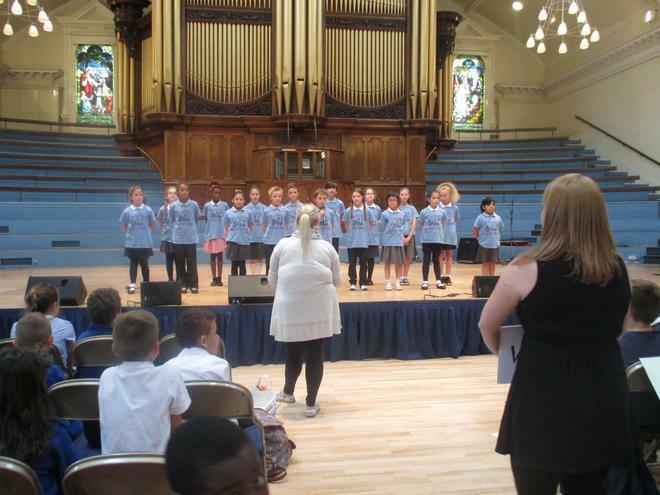 On Wednesday the 8th July, the choir took part in the Big Sing event at the Royal Albert Hall. 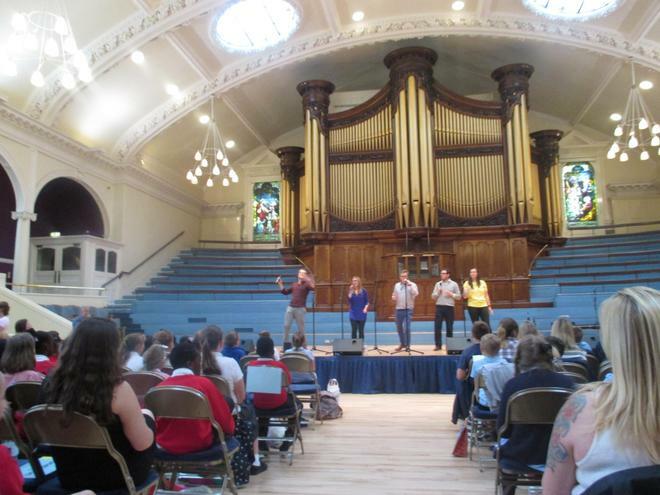 They had the opportunity to work with the vocal group Apollo 5 and also to perform two of our songs, Sing and Roar. 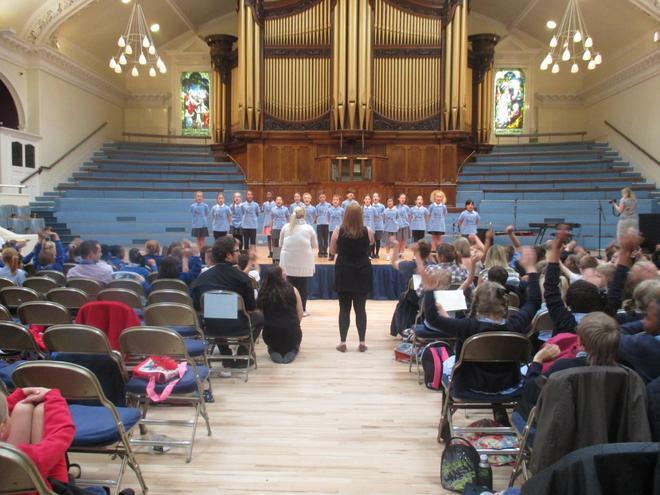 They were all fantastic and made Mrs Ozkaya and I very proud!